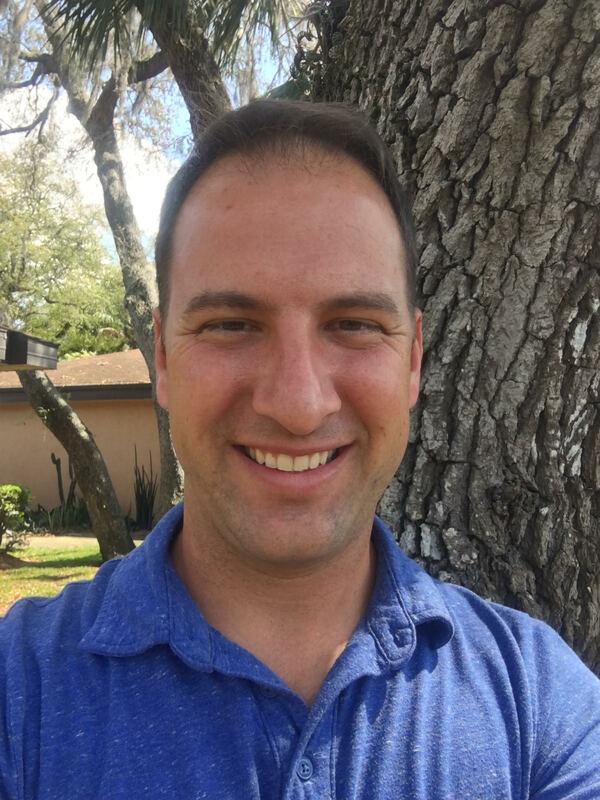 BEN LAROCHELLE joined KCI in 2002 and is a Tampa native. He offers a wide array of field skills with a mechanical background and creative nature. He provides assistance and on-site support to Waste Composition Studies, waste assessments, survey projects, data entry and field work. Ben has worked on numerous field projects in Florida, the Carolinas and at Universities throughout the Country. Ben also provides administrative support when necessary on project deliverable preparation. Ben is married with two kids, Lily and Landon.